for $1,100,000 with 4 bedrooms and 3 full baths, 1 half bath. 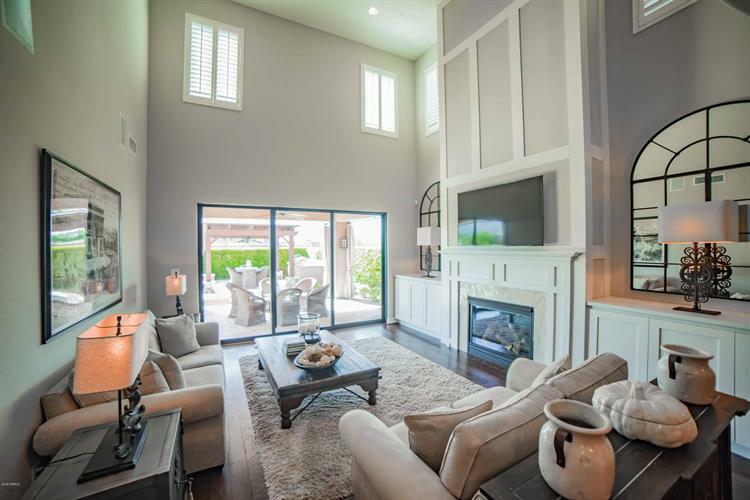 This 3,130 square foot home was built in 2014 on a lot size of 7086.00 Sqft. DON'T MISS THIS ONE! 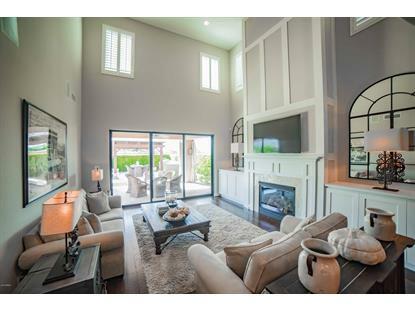 RARE OPPORTUNITY TO OWN OVER THE TOP UPGRADED 4 BEDROOM MOUNTAIN VIEW HOME WITH POOL OFFERED AT $1.1M IN HIGHLY DESIRABLE WINDGATE RANCH MASTER PLANNED COMMUNITY! Breathtaking mountain views! Spacious floor plan with high ceilings, open concept, main level living with master bedroom, en suite office, kitchen, dining, and family room on main level. Kitchen opens to family room. Entertainers home with impressive backyard featuring travertine hardscape, pebble tec pool, firepit, and ramada. Upgrades feature custom cabinetry, Viking appliances, hardwood floors, fireplace trim, luxury patio sliding door, backyard covered patio extended an additional 6ft, Sonos surround sound, built in's through out, extra insulation, epoxy garage floors, and more!